A Gas burner is an appliance that creates a controlled flame by combining a fuel gas like propane, acetylene, natural gas, or with an oxidizer like the ambient air or provision of oxygen which allows ignition and combustion. Gas Burners are frequently used in Cook tops and Gas stoves for domestic and Commercial use. The burner is merely an empty metal disk with holes punctured through its perimeter. A gas pilot light or electric pilot sits to one side of the burner and sends a small flame or spark to ignite the oxygen-gas mixture as it flows through the holes in the burner. SIEMENS Burner Sequence controllers provide entirely integrated control in a single module which saves important floor space over non-integrated systems which is part of Burner Management Systems. Ecotherm Energy have been acclaimed as an esteemed Channel Partner and Authorized distributor of SIEMENS Burner Programmer Control Box. The supplied Gas Burner Programmer Control Box is made from high grade raw materials and sophisticated methodology under the strict guidance of our experienced technocrats in compliance as per the standard industrial norms. The Gas Burner Programmer is used in various industries for the startup, supervision and control of gas. 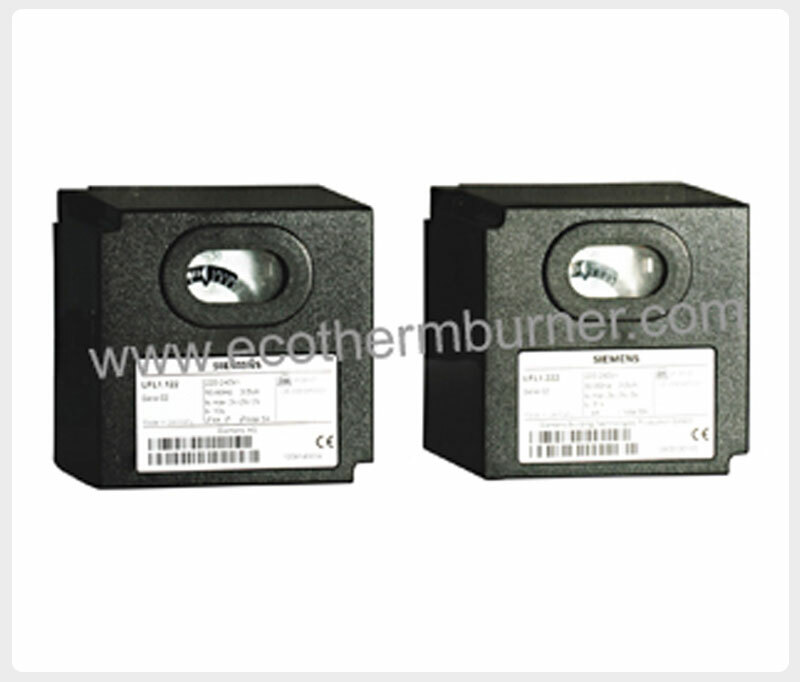 The quality of Gas Burner Programmer Control Box is tested on various parameters to assure its longevity at users end. SIEMENS Burner Sequence controllers offer fully integrated control in a single module, saving valuable floor space over non-integrated systems which is part of Burner Management Systems. There are various models available with different specifications for various applications Oil Burner Controllers & Gas Burner Controllers. Each system is designed to meet or exceed the reliability and safety requirements of the industrial heating industry. The burner controls are used for the startup, supervision and control of oil, gas burners in intermittent operation. Yellow burning flames are supervised with photo resistive Photocells, blue burning with blue-flame sensors, UV Flame Detectors. 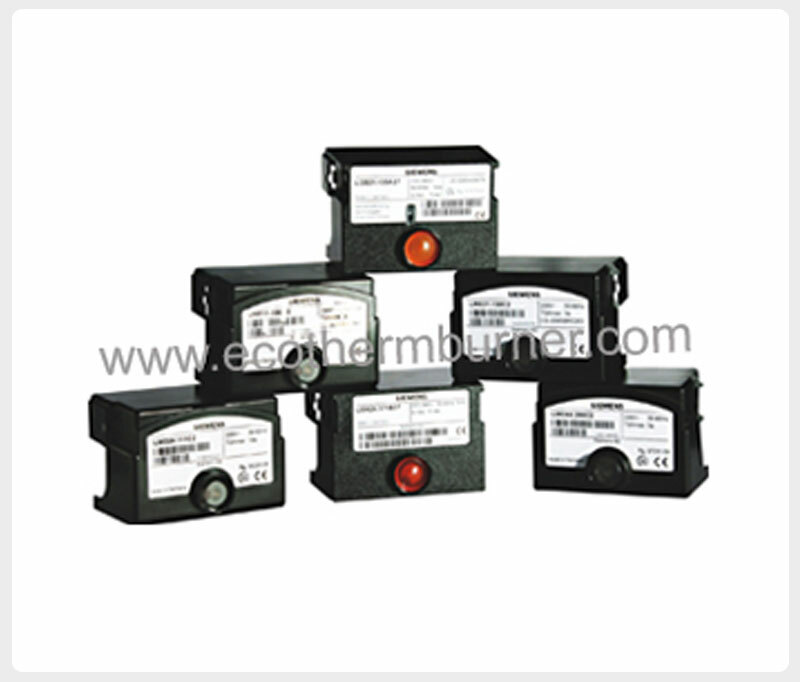 As Burner Spares & Boiler Spares various Models of Burner Controls are popular in heating industry.